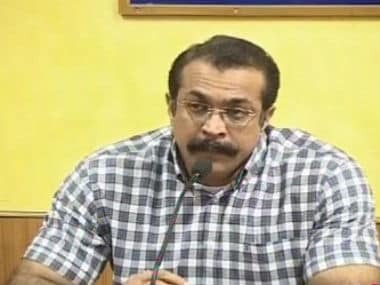 The tragic death of Mumbai top cop Himanshu Roy by self-inflicted gunshot only underscores a very major lacuna in our country – the absence of counselling. 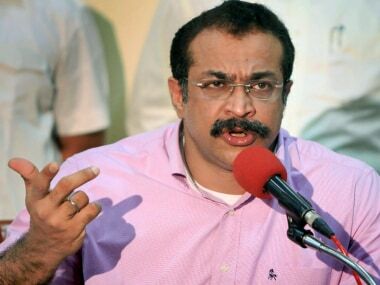 Nashik-based doctor Raj Nagarkar, the oncologist who was treating Himanshu Roy, said no cancerous traces were found in his body on 30 April, the last time the police officer underwent a PET examination. 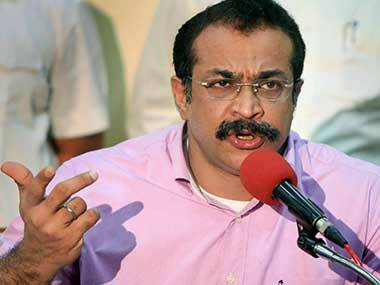 His doctor and family friend Gautam Bhansali said that Himanshu Roy had lost much of his awe-inspiring physique to the illness. 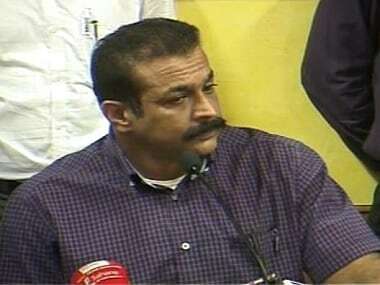 Himanshu Roy, police offer from Mumbai and former Maharashtra Anti-Terrorism Squad (ATS) chief, on Friday committed suicide. Roy was on a long leave on medical grounds since April 2016. 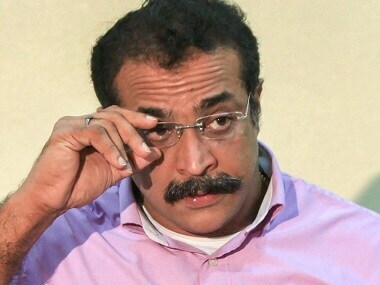 It is believed that he was suffering from cancer and was depressed. However, the exact reasons behind his death are not yet known. 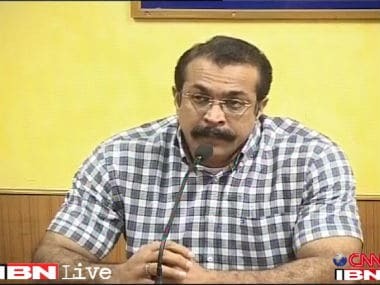 Mukti foundation along with Mumbai police organised a workshop on Russian knife fighting system called Tolpar. 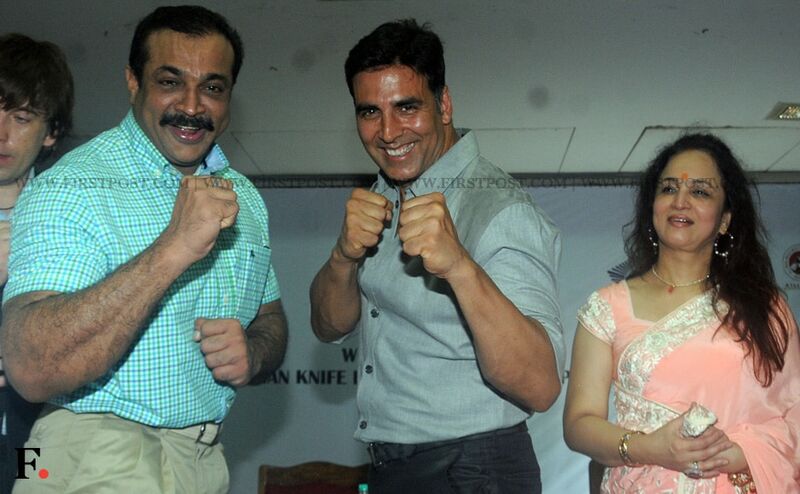 Akshay Kumar was spotted at the workshop along with Smita Thackeray, who is the chairman of Mukti Foundation. Here are some images from the event.